Arc System Works continues their support for the Nintendo Switch by announcing that Kill la Kill the Game: IF is coming to the console. For the unaware, ARCREVO World Tour is currently underway and as such, the company has been releasing information on many of their titles, Kill la Kill the Game: IF included. Arc System Works brought their last anime fighting game, Dragon Ball FighterZ, to the Switch as well, making this decision come as less as a surprise, but still a welcome one nonetheless. They released this information alongside the announcement of 2 new playable characters for the title in the form of major antagonists: Nui Harime and Ragyo Kiryuin. 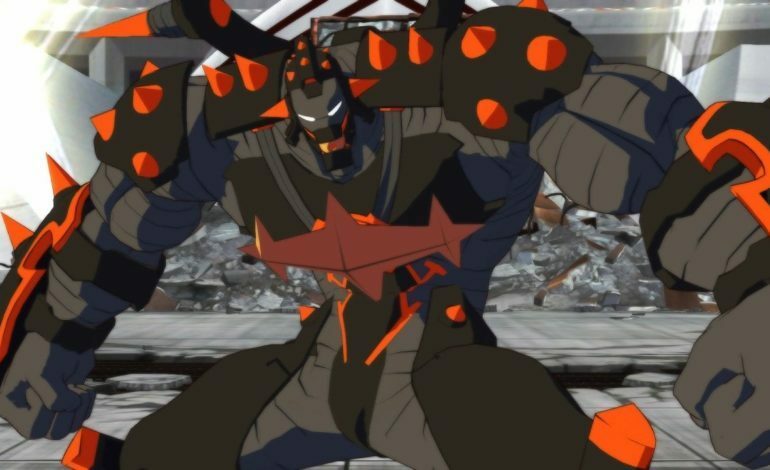 The last time we covered Kill la Kill the Game: IF was with the announcement of Ira Gamagori and Uzu Sanageyama being playable characters, since then we have had a couple of more character reveals other than the latest two. To round out the elite four, the Non-Athletic Committee Chair Nonon Jakazure, and Information and Strategy Committee Chair, Hoka Inumuta, have been confirmed playable characters. Both characters play wildly differently, with their only similarity being their zoning potential. You can view gameplay of the two and other characters below (via Gematsu). While there is no available gameplay footage of Nui Harime and Ragyo Kiryuin, one can expect some to be released relatively soon considering screenshots are avaliable. The roster still is far from being completely announced and with the character select screen still looking sparse, more characters are probably going to be announced. These will likely come in the form of Mako Mankanshoku as well as Aikuro Mikisugi and/or Tsumugu Kinagase. On a separate note, while some news outlets claim that the game will only release in Japan, it can be assumed that there will be a global release sometime considering there is an English and French page for the game. Kill la Kill the Game: IF will release sometime in 2019.